disabilities FREE OF COST. 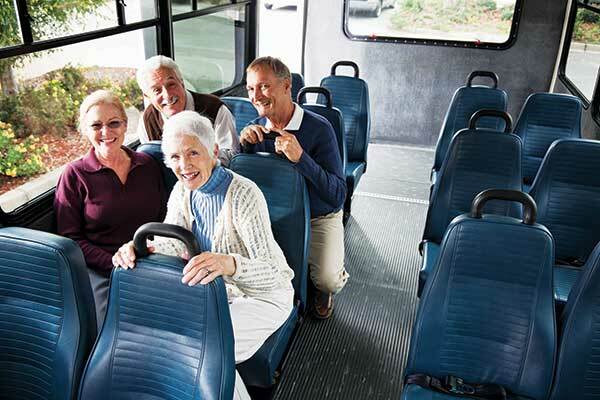 ElderHelp Transportation program provides Dial-A-Ride Tickets (i.e. paratransit) and/or Fixed Route Bus Tickets for non-emergency medical appointments, shopping, visiting family, etc. Limited, free transportation to medical appointments for low income and frail seniors, and/or disabled adults unable to use the bus (for example clients requiring gurney transportation). Call VCAAA at 805-477-7300 to request tickets.